Welcome to Androws Flooring, your local partner for all your flooring and installation needs! Are you ready for that remodel you’ve been planning for so long? Have the kids worn holes in your current carpet? Thinking you would like a change but you’re just not sure where to begin? 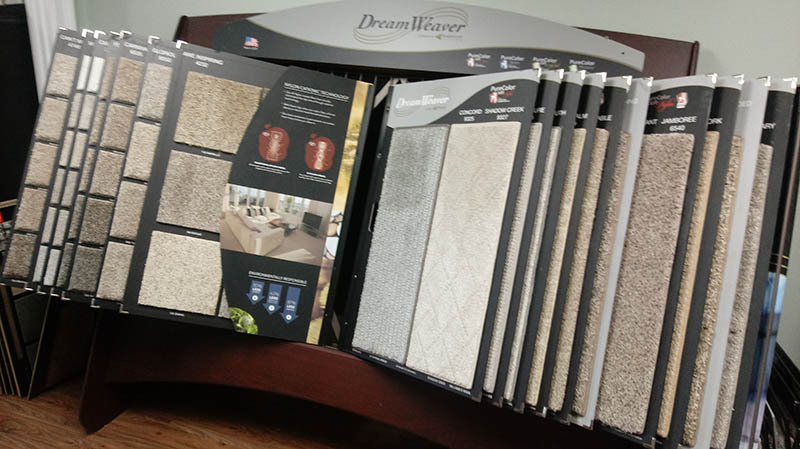 Come see Mary and Kevin at Androws Flooring on Vista Lane and let them help you make your dreams come true. This veteran owned business boasts over 45 years of combined experience in the flooring world – there is nothing they can’t handle no matter how demanding your imagination gets! 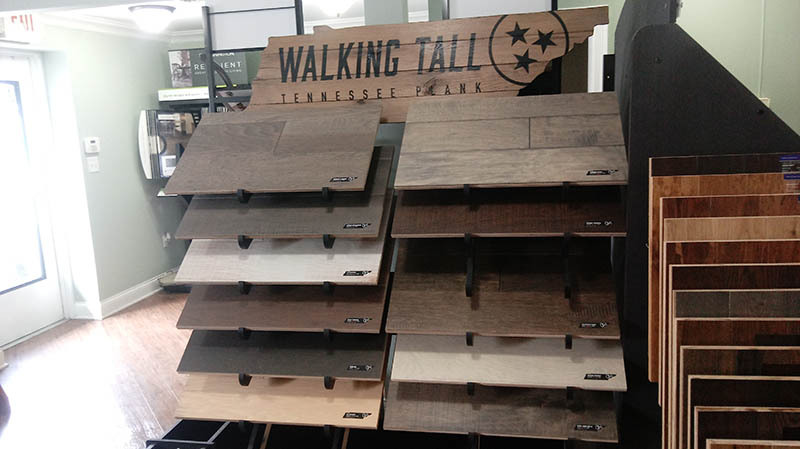 Visit their extensive showroom and touch, feel and see these fabulous flooring options in person. Having trouble deciding on a style or color? Mary’s interior design experience will help you put it all together so that the final project matches the vision in your head. The term 100% satisfaction guaranteed means something here, so they go the extra mile and give the special touch so clients can be assured that all of the finishing touches are complete, such as trimming, caulking, nail hole filling, and clean up. When they leave it looks like the floor has always been that way and you can immediately begin to enjoy it. So, come on in, take a look around, follow the links to the manufacturer’s websites and then get down to see Mary & Kevin and let them help you create your perfect home!